I know you've been wondering all this time. 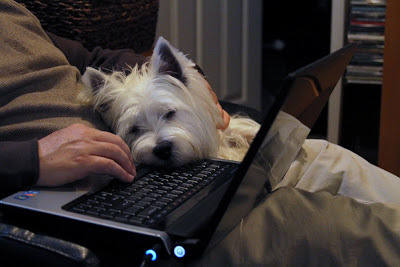 I help dad with his work too! what an excellent snoopervisor woo are!